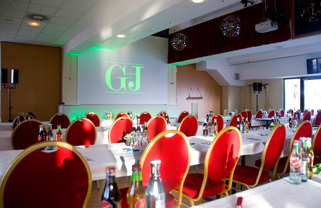 The Millterntorstadion offers meeting facilities for any occasion. 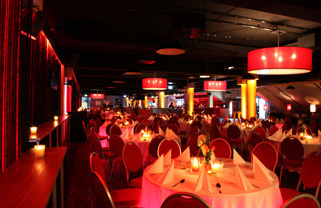 Conferences, trade shows, conventions, workshops, private and corporate events, annual general meetings, receptions, balls, film, customer and employee events and concerts can be realized. 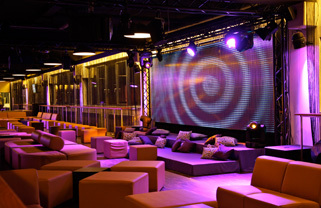 Events from 2 to 2500 people can be held in our offices and 80 car parking spaces are located on site. 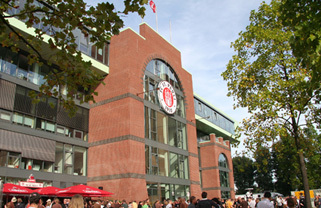 The Millerntorstadion is located in the heart of St. Pauli, can be reached by public transport and is close to the Reeperbahn.